According to Ayurveda, sleeplessness is caused by the degradation of Vata Dosha. Ayurvedic treatment of Insomnia focuses on balancing the aggravated body energies through herbal medicines as well as customized diet and lifestyle plans. Including Ayurvedic herbs in diet can regularize sleeping for an extent and reduce sleeplessness. Hosting the practices of Ayurveda, India is the most preferred location for holistic health tourism. 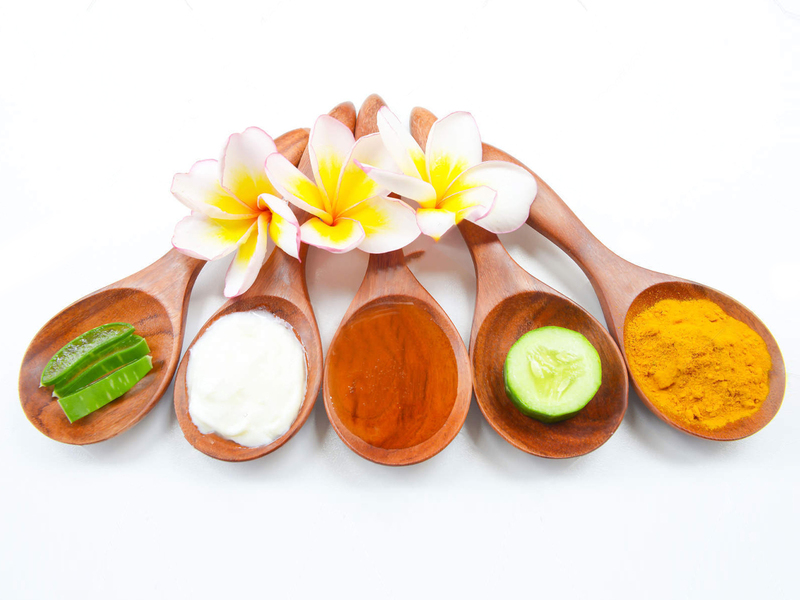 The Ayurveda Tourism industry is growing fast and strong with four conceptual practices – Ayurveda Massages, Ayurveda Spas, Ayurveda Medicines and Diets, and Yoga. When the blood is impure, the body is prone to diseases. Ayurveda endorses cleansing the blood as a healthy measure against the extraction of toxins and to boost immunity, improve heart health and prevent diseases. Here are some excellent Ayurvedic herbs for blood purification and general detoxification of the body. Monsoon arrives with a risk of numerous diseases, especially the ones related to Vata dosha in Ayurveda. Prevention is the only solution, and it is necessary to boost immunity power. Rather than balancing it with pills, drugs or vaccines, the Immune system should be balanced with proper and balanced nutrition, exercise, yoga, meditation, herbal and mineral support. Several Ayurvedic practices could help in boosting the immune system. Ayurveda suggests treatment to cure kidney stone in the following levels: Ahara (diet), Vihara (lifestyle) and Aushadha (medicines). Certain kidney care foods, and herbs alleviate kidney pain and disease. The most essential for healthy kidneys is to keep yourself hydrated. During seasonal changes, weak immunity makes the body vulnerable to disease-causing germs. According to Ayurveda, Ojas is produced when the body receives best nutrition and is disease-free. Enhancing Ojas protects your child against seasonal allergies. Here are a few ayurvedic tips on how to boost your child’s immunity and protect the Ojas. We spend almost a third of our lifetime asleep. With sleep, our body rests, detoxifies and rejuvenates. The careful regulation of sleep is essential to both cognitive and physiological functioning. Ayurveda identifies the importance of adequate sleep (neither too much or too little). The digestive fire is strongest during winter. The cold weather ignites the digestive fire, and the body requires more fuel to stay warm and healthy. In such cases, our body looks for nutritive diet, with larger quantities of food. The winter diet needs to be supportive and balance vata dosha and kapha doshas.